More than 500 grassroots members gathered at the Sawgrass Marriott Golf Resort and Spa, in Ponte Vedra Beach, Oct. 30 – Nov. 1, 2017. 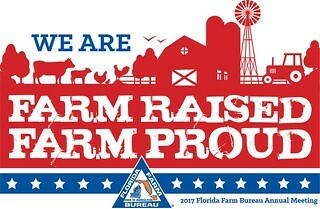 Florida Farm Bureau voting delegates discussed and approved policy resolutions submitted by county Farm Bureaus throughout the state. The resolutions were adopted as policy for 2018.